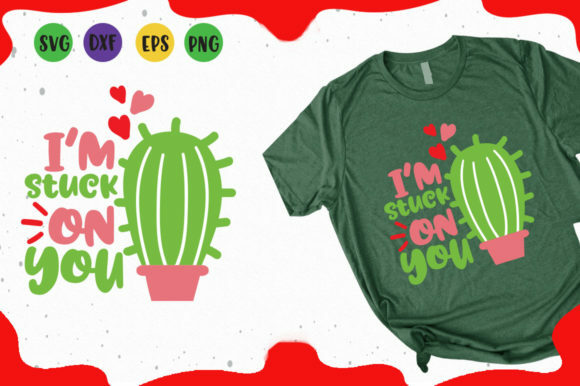 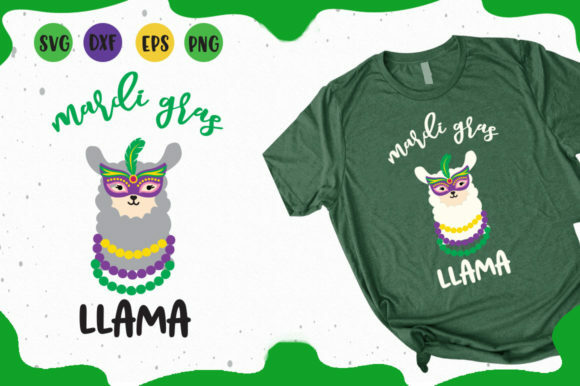 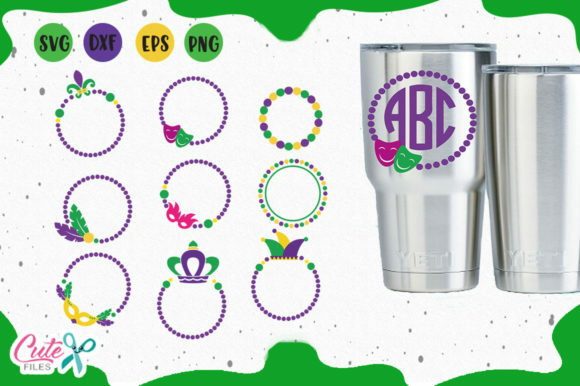 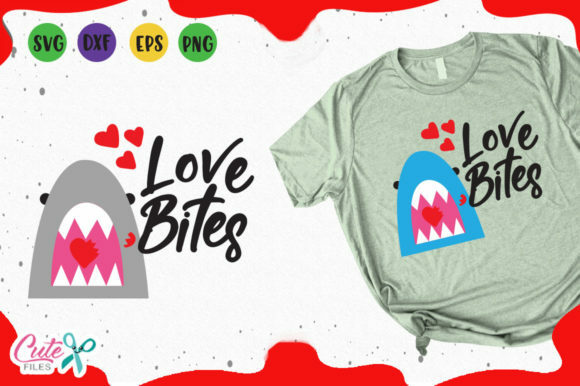 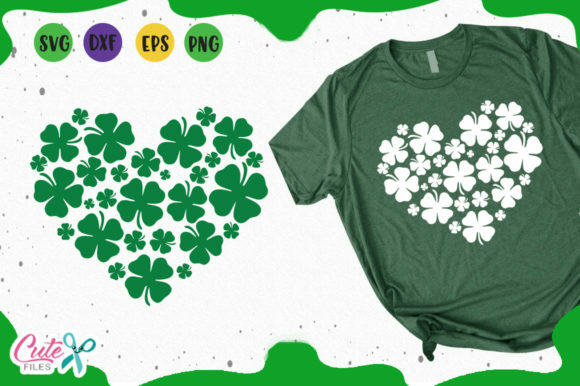 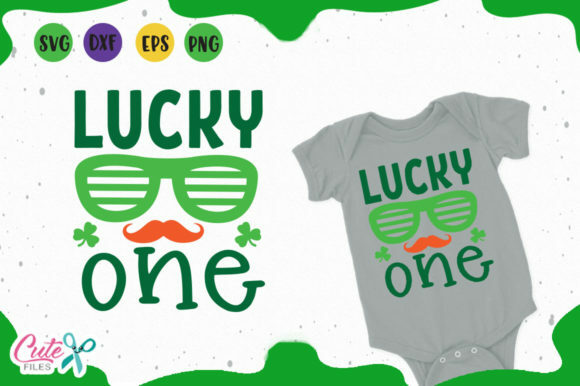 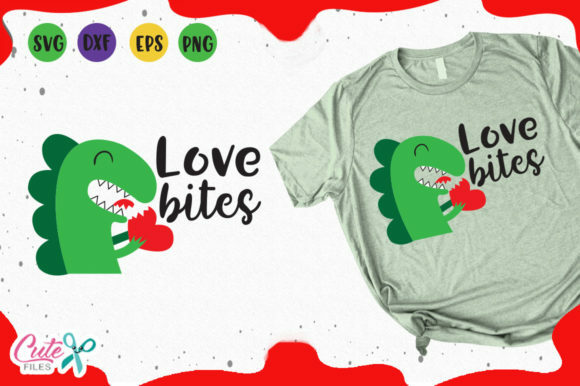 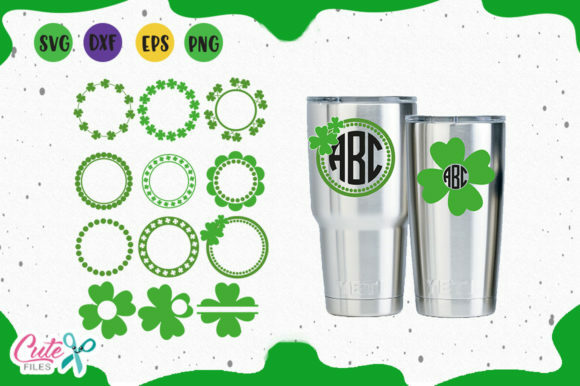 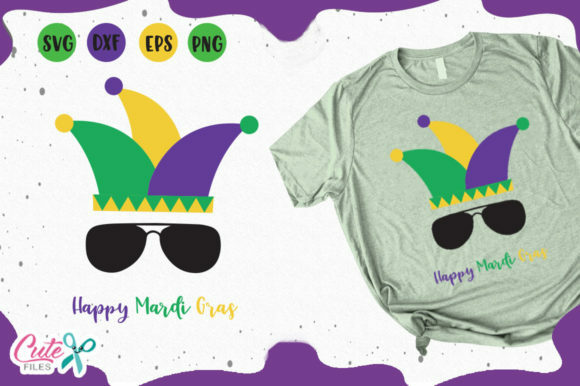 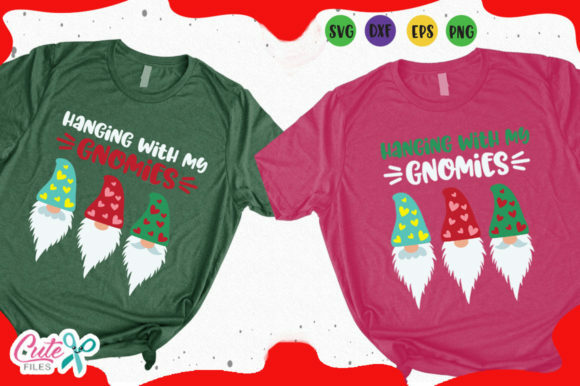 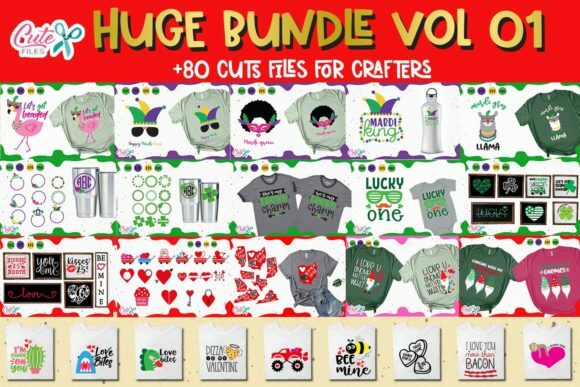 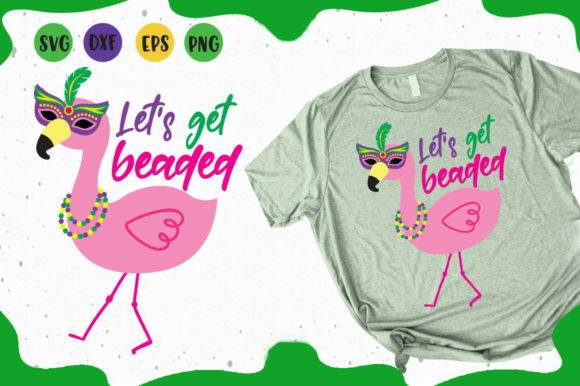 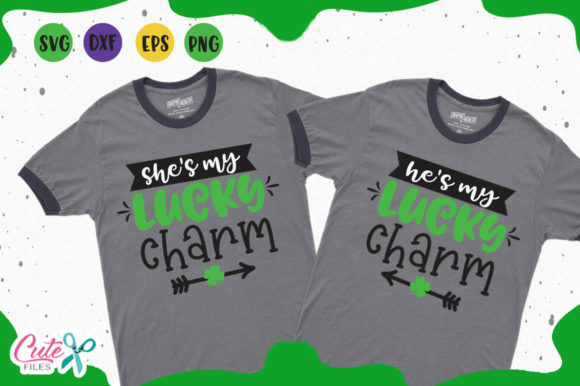 This is a package with 3 themes; Valentines, st Patrick’s day and Mardi Gras among which you can choose several designs for your personal projects or crafts. 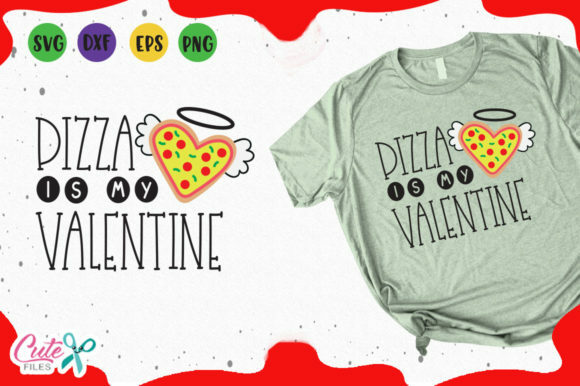 Valentine is a time that brings back beautiful memories, makes us think of the people we love; friendships and couples It is the time where you can not miss a note, a detail. 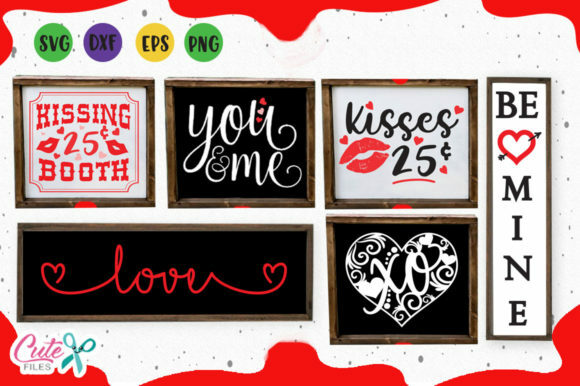 These clipart are adorable to create cards or to stamp. 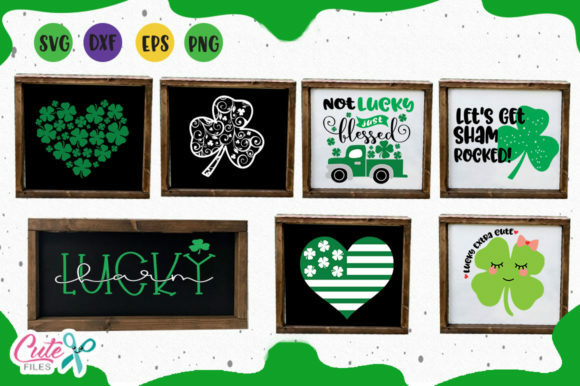 Some of the ideas you can do with this set, stamp some shirts with sublimation or iron on transfer, cards, posters for the wall. 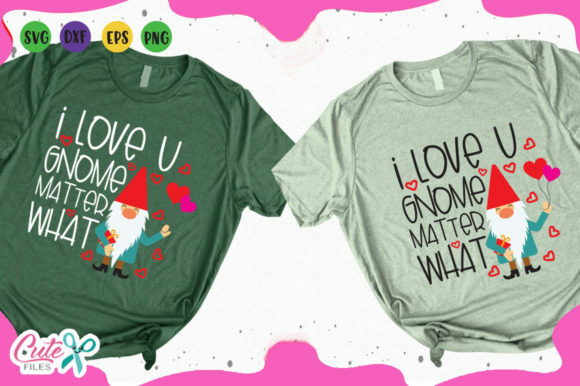 Your imagination will be your limit. 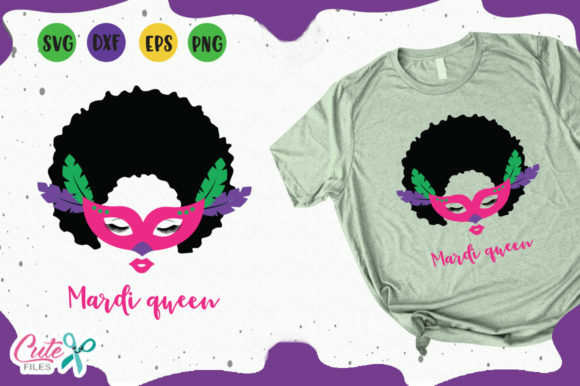 This is a marketplace item and the designer has decided to not include this product in the subscription. 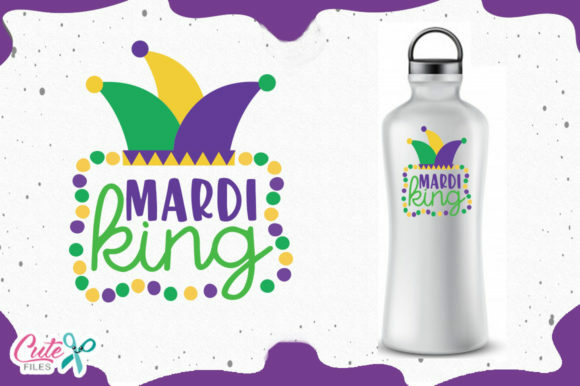 If you have a subscription, you receive a unique 30% discount on this product.